Patterns are designed and made in-house. Pep set binder is used in molds and cores, making superior performance in a variety of ambient weather conditions and providing more operational consistency. The resin also is lower in viscosity, thus increasing sand flowability and improving casting surface finish. Other benefits include an increase in strength and odor reduction. Precision cores are manufactured by cold-box and shell molding methods on automatic core shooters. 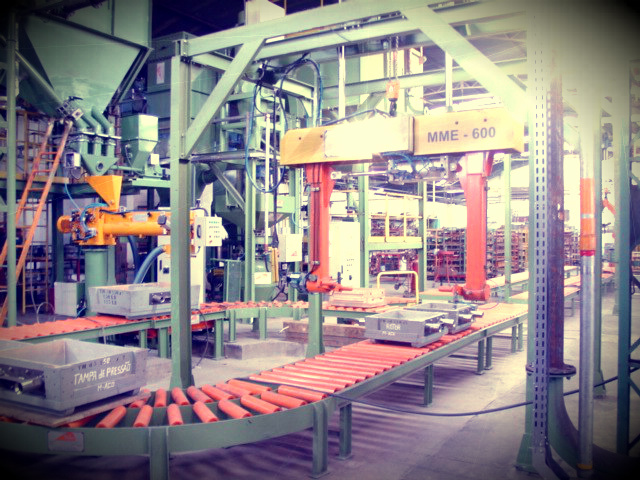 After cores are produced, they are transported to the molding line where they are prepared for pouring. Two molding process are used, Automatic Molding and Hand Molding for non-serial parts and weights up to 1,000kg of clean pieces. The sand preparation system operates in closed loop. 95% of the sand used on molds is reused and processed through a mechanical system with a capacity of 10 tons/h with chiller. 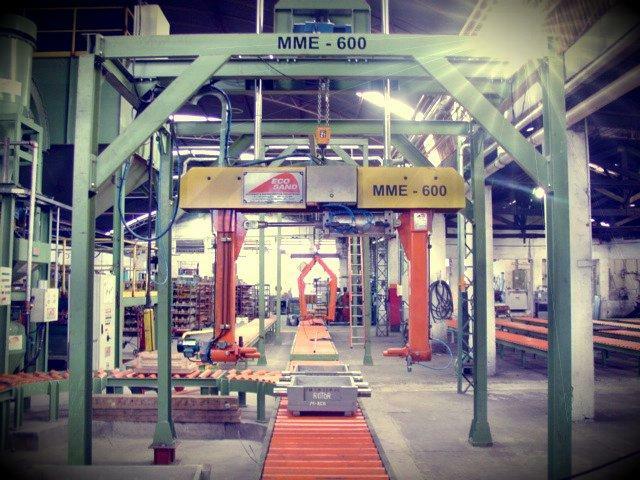 Two IMF continuous mixers, with capacity of 20 ton/h and 8 ton/h, storage bins and suitable equipment for molding, support the production process ensuring the quality of the molds produced. 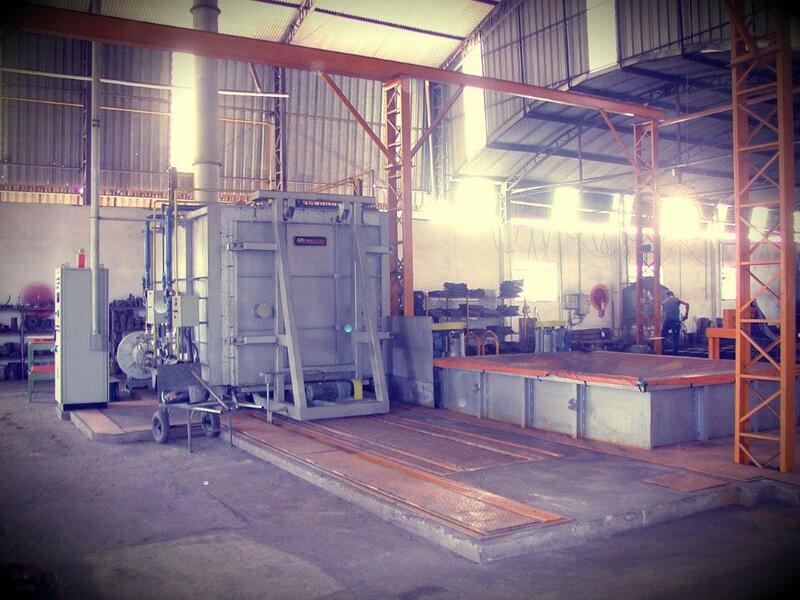 The foundry utilizes 4 induction furnaces INDUCTOTHERM 750 KW, ranging in size from 150kg capacity up to 1,000kg capacity for Grey Cast Iron, Nodular Cast Iron, Stainless steel and Carbon steel and two other melting furnaces for Bronze and Aluminum. 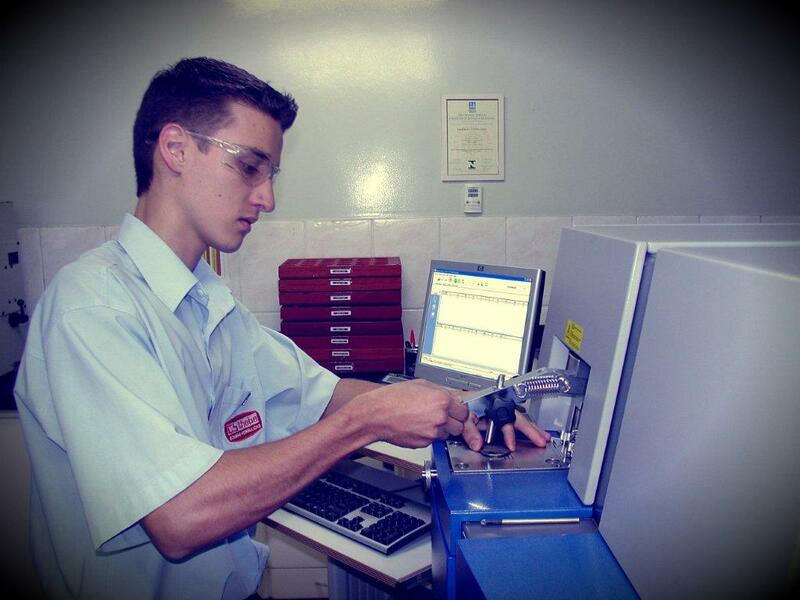 All metal chemistries are tested on our spectrometer before and after pouring and physical properties are checked. Pouring temperatures are also checked by digital pyrometer. 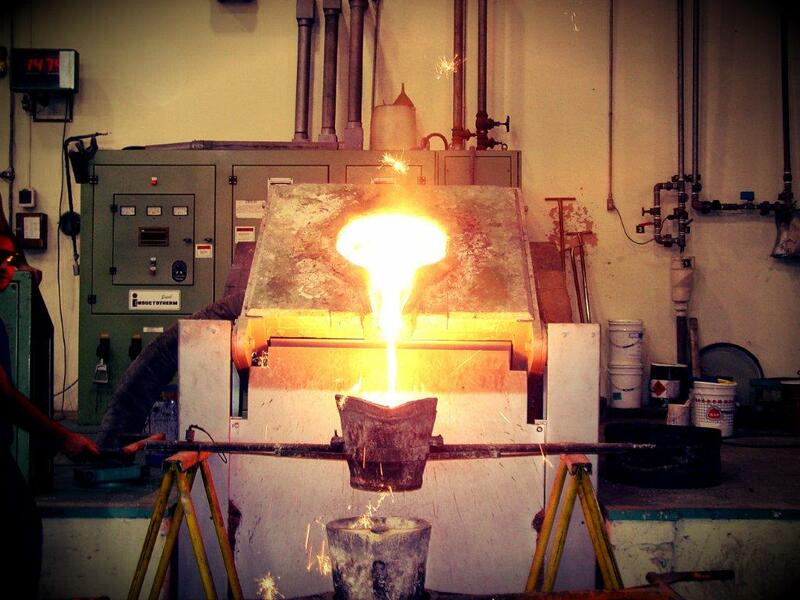 The foundry can melt up to 300 tons per month of high quality liquid metal, depending on casting configuration. To ensure the requirements of the technical standards like ASTM, DIN, ABNT and others, Thebe has a modern optical emission spectrometer (SPECTRO) to control the chemical composition of the alloys. 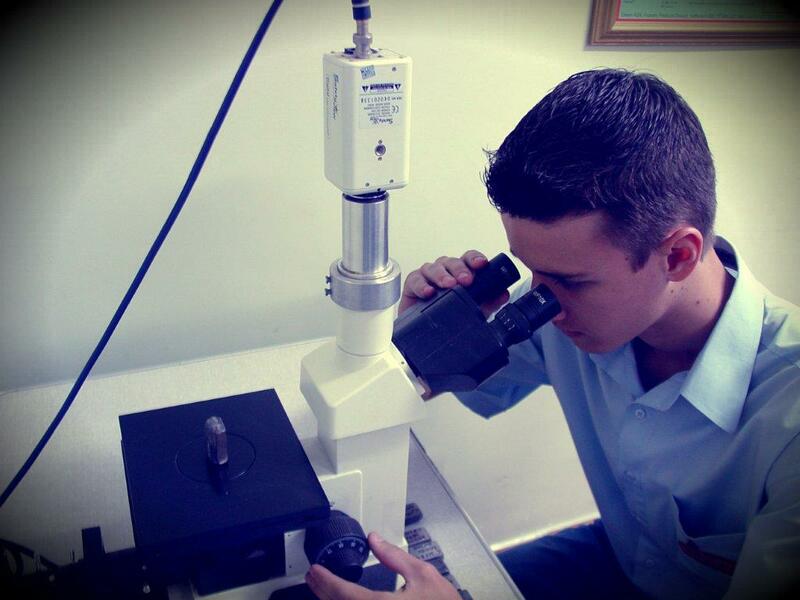 It also has a laboratory with equipment for metallographic analysis, hardness testing and analysis of the sand casting. All testing report and samples are stored for 5 years for record tracking. Thebe has a competitive advantage, which is the speed and quality achieved through the heat treatment process. Annealing treatment, quenching, tempering, normalizing, solubility, precipitation aging, stress relief, ferritizing, among others, ensure metallurgical and mechanical characteristics which ensure its excellence in product performance and durability. These processes are achieved by a GLP heat treatment furnace with capacity of 2,000kg and temperatures up to 1,200°C. Metallographic analysis and mechanical tests ensure compliance with requirements. Table-type and rotary shot blasting machines, allows obtain an excellent degree of surface cleaning, fulfilling the surface finishing requirements of the castings. The satisfaction of the customers is the main priority. The After Sales of Thebe Foundry is one of the strong points of the operation. In the commercial and technical departments, highly trained professionals can offer to customers a high standard service. 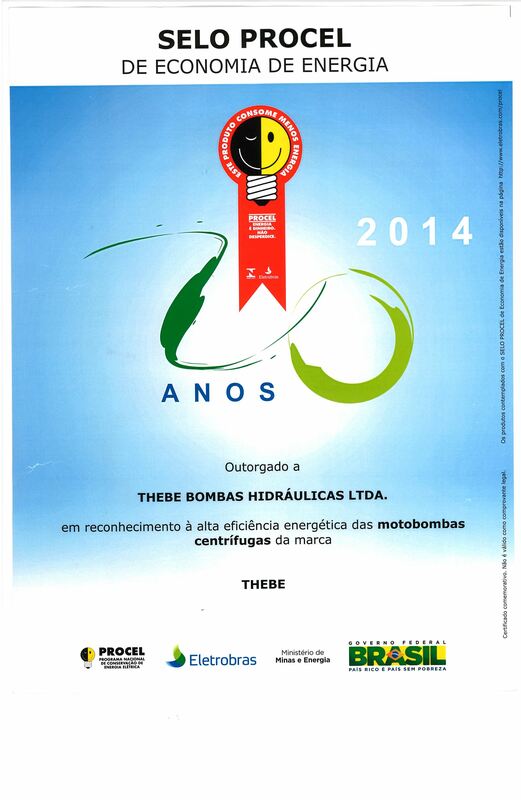 Thebe is pleased to be ISO 9001-certified. ISO 9001 is the internationally recognized standard for the quality management of businesses. It applies to the processes that create and control the products and services on organization supplies. It outlines systematic control of activities to ensure that the needs and expectations of customers are met. Our service is from Monday to Friday from 7: 00h to 11: 00h and 12: 30h to 17: 18h.